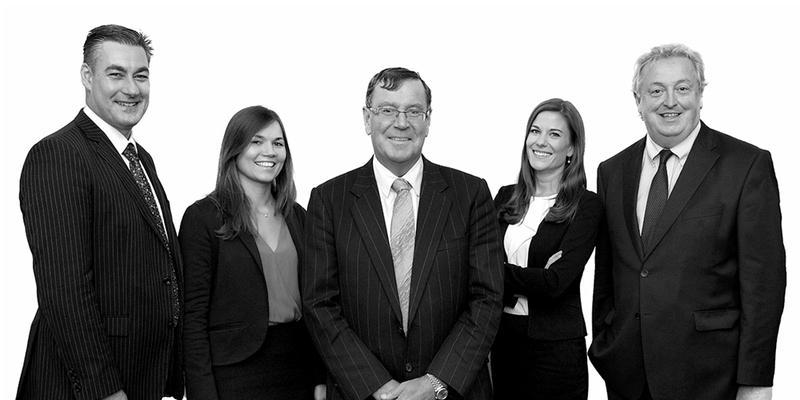 All level of court cases from commercial litigation to personal injury. Making a will, inheritance tax, estate planning, executors duties and estate disputes. Commercial property, including property tax matters. Landlord, Tenant and Planning Law. Employment rights issues and representation at employment appeals tribunals. Company formation, to company re-structuring and corporate financing. 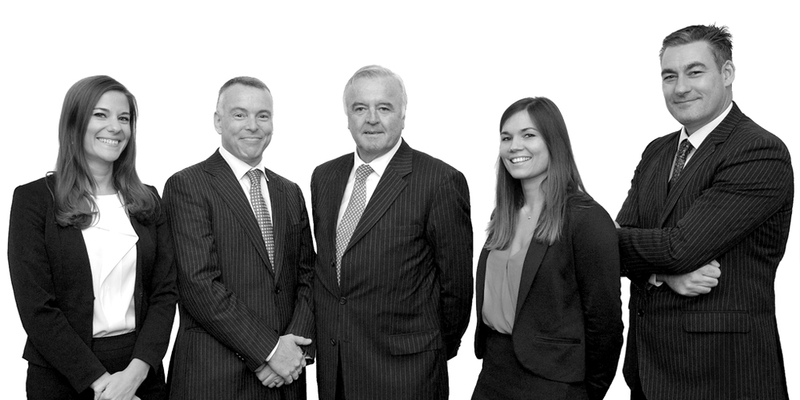 Personalised family law service tailored to the needs of our clients. 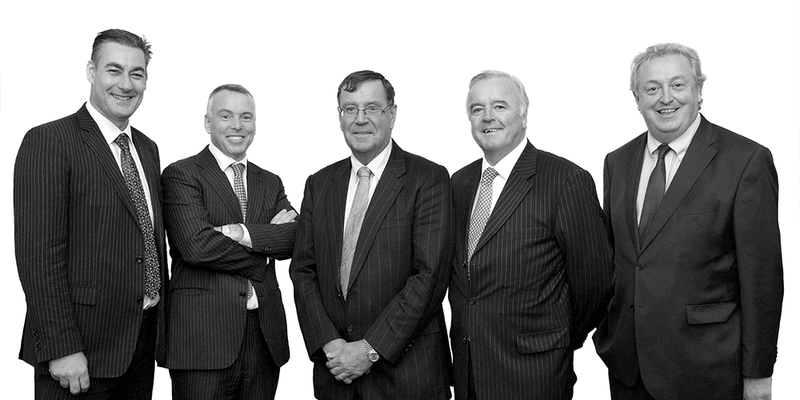 If you have any questions or would like to discuss any matters privately with us you can call us on 021 427 0351 or email us at marcher@tjhegarty.ie. Our offices are open from 9:30 a.m. - 5:30 p.m. everyday on the South Mall in Cork City. You can locate us on the map here. Alternatively you can use our enquiry form here and we will be in touch.